At VisionAGI #wehavethevision for all that’s new when it comes to rooflights. From design and installation all the way to ideas on how to enjoy your rooflight when it’s installed, we’re full of ideas this spring! From our Rooflight Gallery. 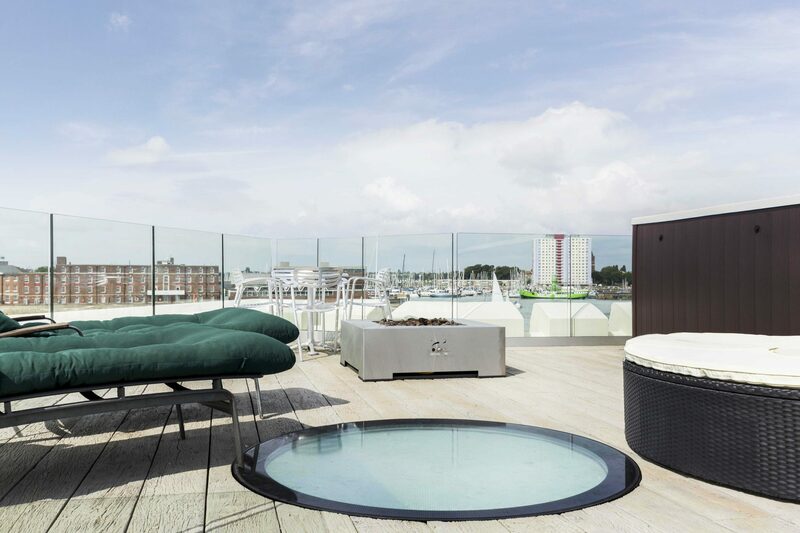 This circular walk-on rooflight adds a dramatic touch to the roof terrace of the Boom Tower without compromising on the available space. So important when it comes to inner city roof gardens where every inch of walk-on area is precious. 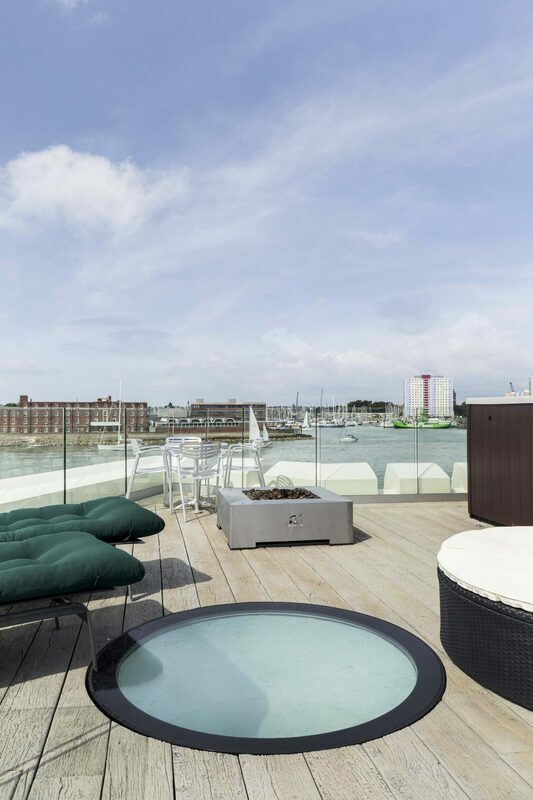 This eye-catching installation allows for light to penetrate the area below with a seamless rooflight design that is flush with the decking. Rooflights allow for thinking outside the box (pun intended), when it comes to letting in the light to lower levels. Function meets form for a lighter, bright way of living. 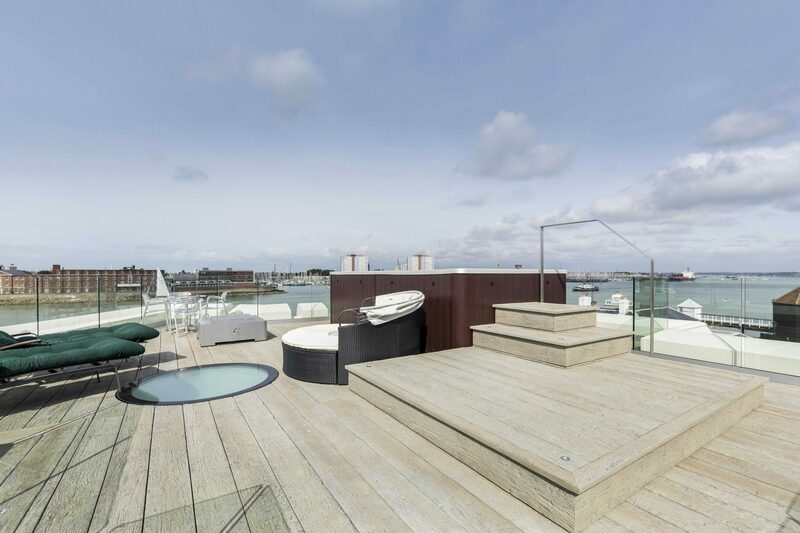 Take a virtual tour of our residential and commercial projects and discover just what can be accomplished by rooflights across a wide range of different buildings and #lightscaping challenges. Sleek design and low profile plus an abundance of radiant daylight. Built-in benefits of rooflights from VisionAGI. But it’s one thing to talk about it and another to see and experience it for yourself. Up close and personal. As well as the abundance of glazing options, designs and extras available. 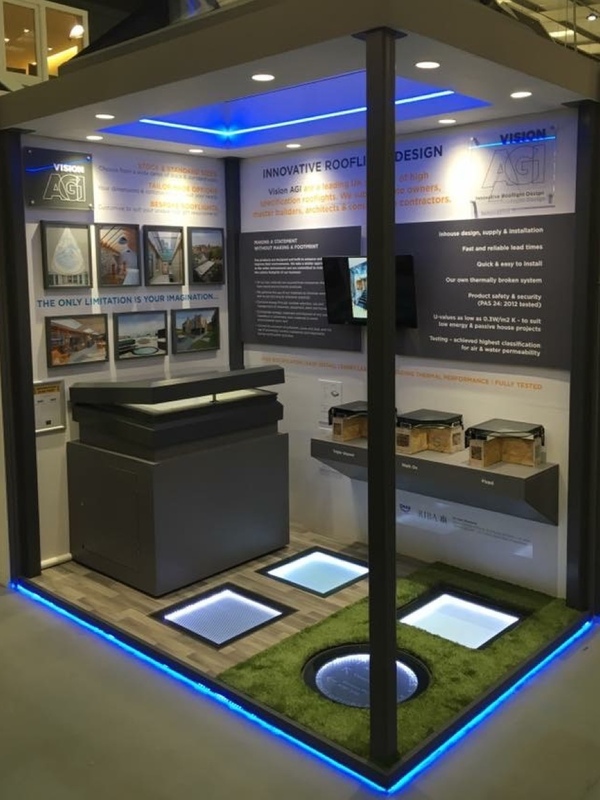 Now visitors to the National Self Build & Renovation Centre in Swindon will be able to visit VisionAGI’s permanent stand at the centre, which will showcase a wide range of available rooflight options as well as providing visitors with installation advice and up-to-the-minute designs and specifications. If you’re thinking of visiting the National Self Build & Renovation Spring/Summer Show at the NSBRC which runs from May 19th – 21st inclusive, then be our guest. The VisionAGI team will be on-hand to answer any questions you may have about rooflights or any other architectural glazing options for your home, and to advise you on the best solutions available. Tickets are now available and you can get yours free simply by clicking on this link http://bit.ly/2jYEoHe and selecting ‘NSBRC Exhibiting Partner’ from the ‘Where did you first hear about this event?’ dropdown menu. See you there. Maybe your dream of getting the most from your rooflight just revolves around lying back on a couch or bed positioned directly beneath it and looking up at the sky. 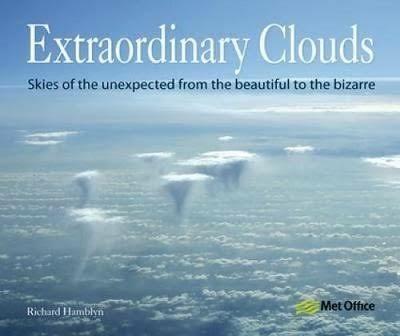 If so, how about some cloud watching? 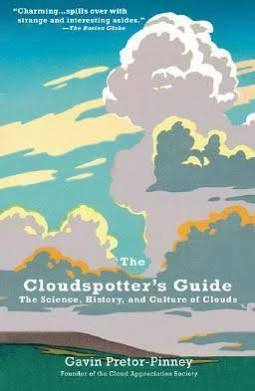 There’s something incredibly relaxing about watching clouds. 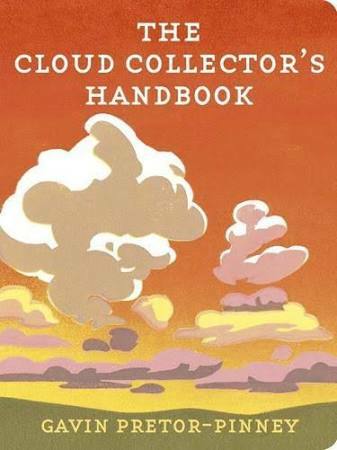 Get to know the different types of clouds – there are a number of books available to help identify the clouds passing overhead. From everyday puffs to extraordinary formations – get a different perspective on the sky through your rooflight. Let an extra slice of spring into your home and save 20% off selected rooflights with our spring sale. From fixed to opening and also hatch rooflights, click here to view our full range of sale rooflights which are available in a range of sizes.